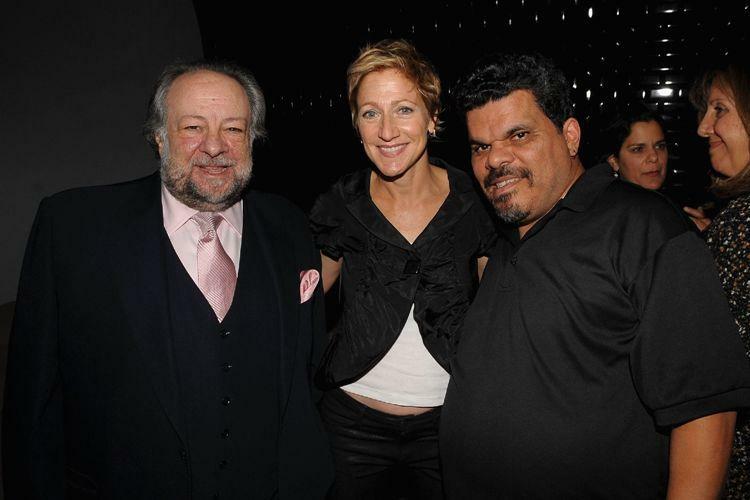 Ricky Jay, Edie Falco and Luis Guzman at the 2009 New Yorker Festival party in New York City. 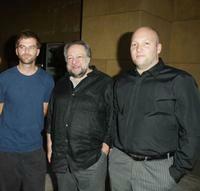 Director Paul Thomas Anderson, Ricky Jay and director Zak Penn at the premiere of "Incident at Loch Ness." 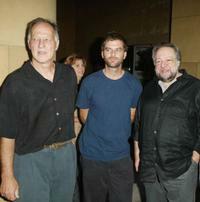 Director/actor Werner Herzog, director Paul Thomas Anderson and Ricky Jay at the premiere of "Incident at Loch Ness." 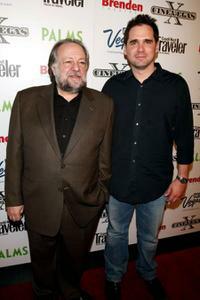 Ricky Jay and Director Sean McGinly at the screening of "The Great Buck Howard" during the 2008 CineVegas Film Festival. Sean McGinly, Colin Hanks and Ricky Jay at the 2008 CineVegas Film Festival. Ricky Jay, Director Sean McGinly and Colin Hanks at the screening of "The Great Buck Howard." 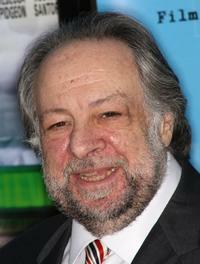 Ricky Jay at the premiere of "Last Days." Ricky Jay and Chrisann Verges at the premiere of "Redbelt." 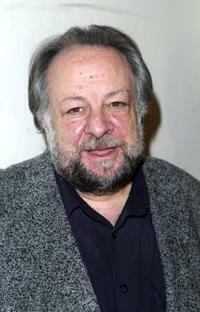 Ricky Jay at the screening of "Redbelt." 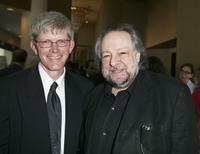 Justin Smith and Ricky Jay at the Week Publication Cocktail party. 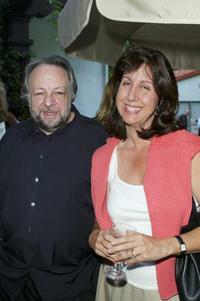 Ricky Jay and Chris Ann Verges at the Week Publication Cocktail party. 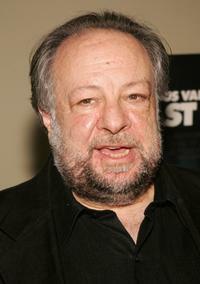 Ricky Jay at the HBO's Pre Golden Globes private reception. 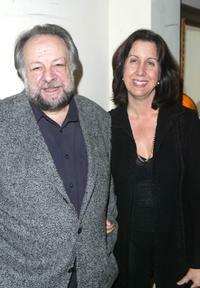 Ricky Jay and his wife Chrisann Verges at the HBO's Pre Golden Globes private reception. 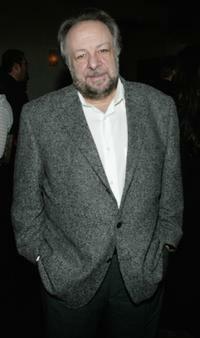 Ricky Jay at the opening night of the play "The Good Thief." Jay Roewe and Ricky Jay at the 32nd Annual Humanitas Awards Luncheon.